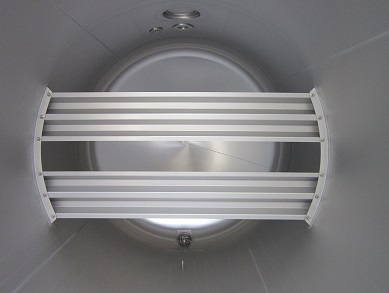 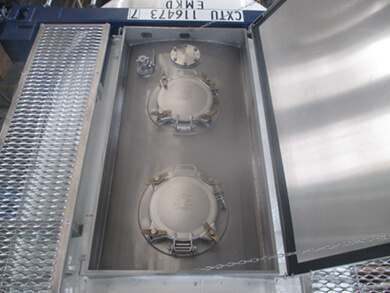 Seaco can provide a range of 26Kl Baffle Tanks with both vertical and horizontal baffles with up to 70% coverage and in a welded or bolted configuration. 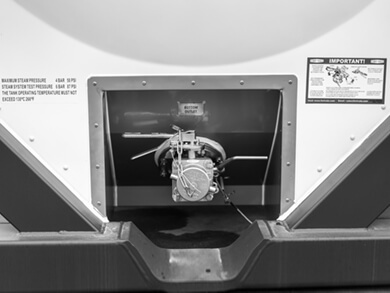 Actual measurements and specifications may vary and are subject to confirmation. 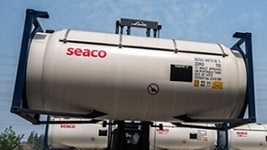 For further technical enquiries, please contact your regional Seaco Tank Consultant. 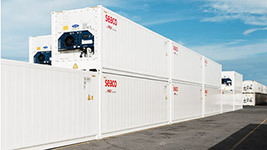 Equipment available for specific periods of time at fixed terms to meet peak or seasonal demands. 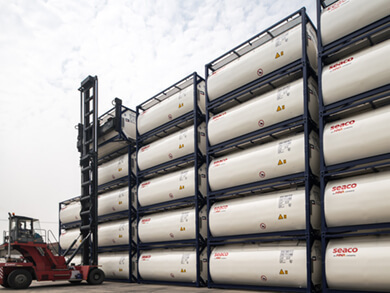 The authorised Dangerous Goods Advisor should confirm fitness for purpose of any tank and that the cargo is compatible and will not attack the tank vessel. 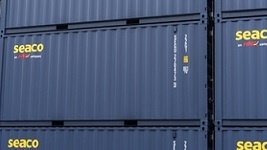 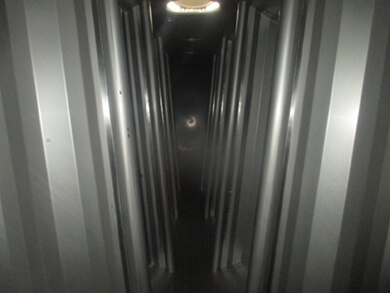 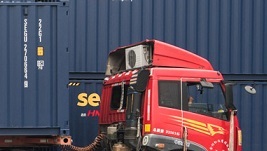 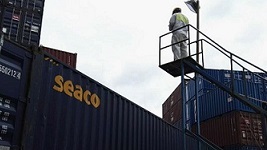 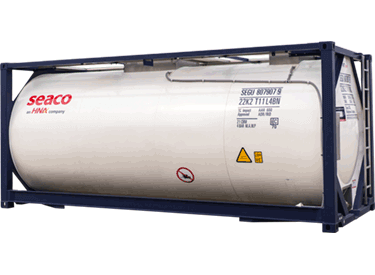 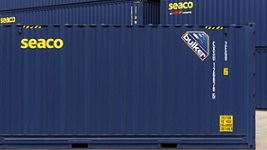 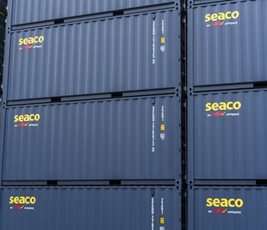 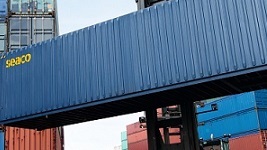 Tank containers are supplied in accordance with a signed lease and Seaco General Trading Terms.